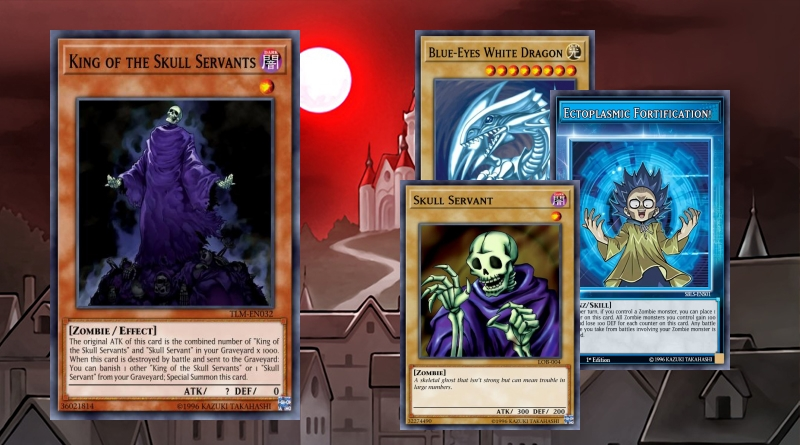 King Of The Skull With Eyes Of Blue! 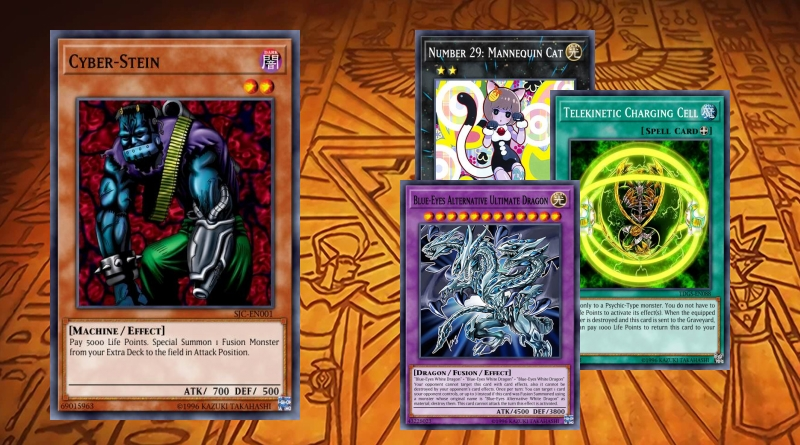 Priority to get Alternative on the field, along with Cipher Blade or Number 38. 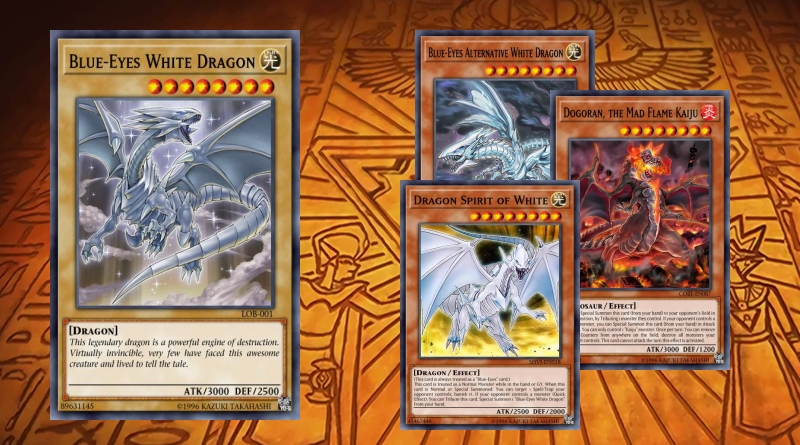 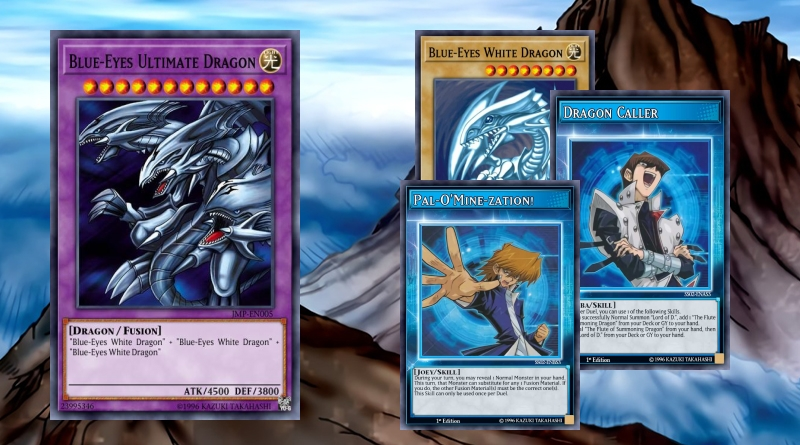 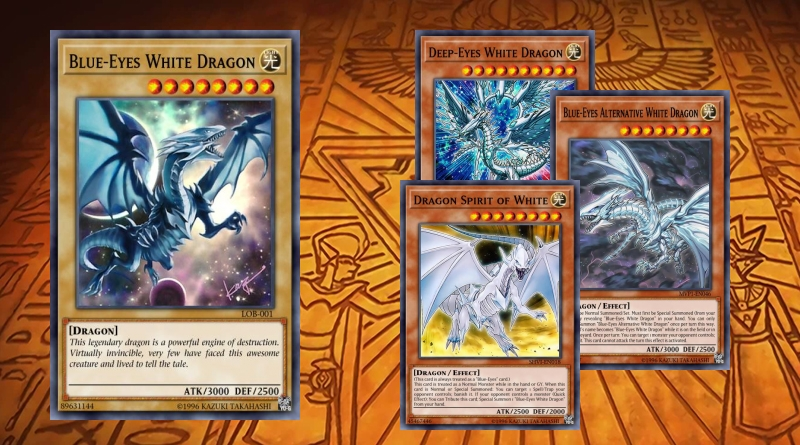 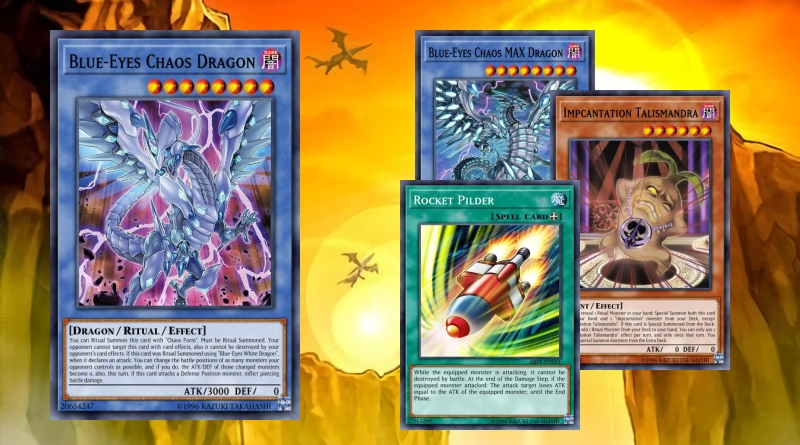 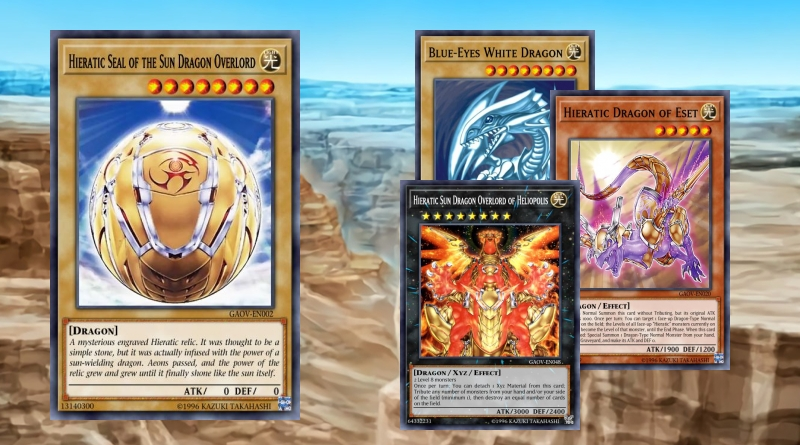 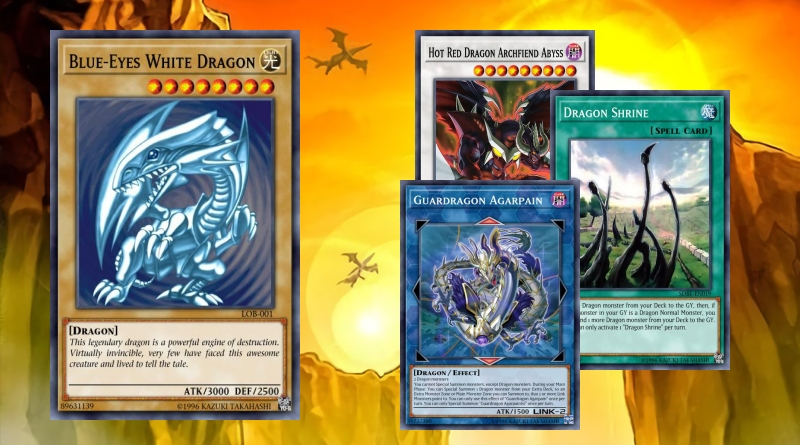 Special Summon Dragon spirit of White from the graveyard as many times as possible to pop your opponents spell/traps. 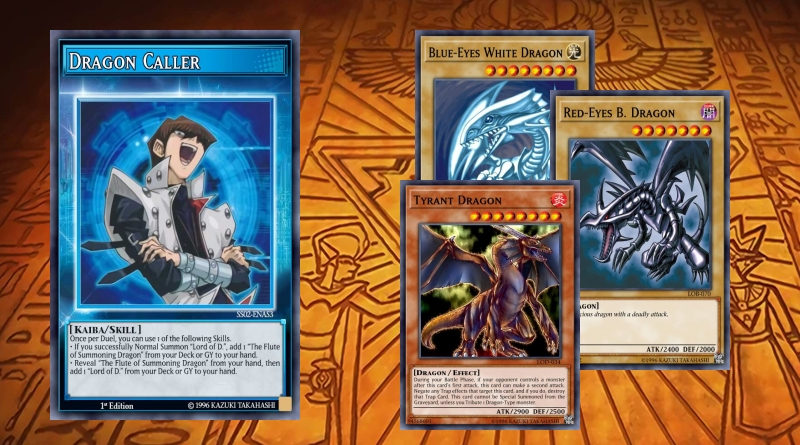 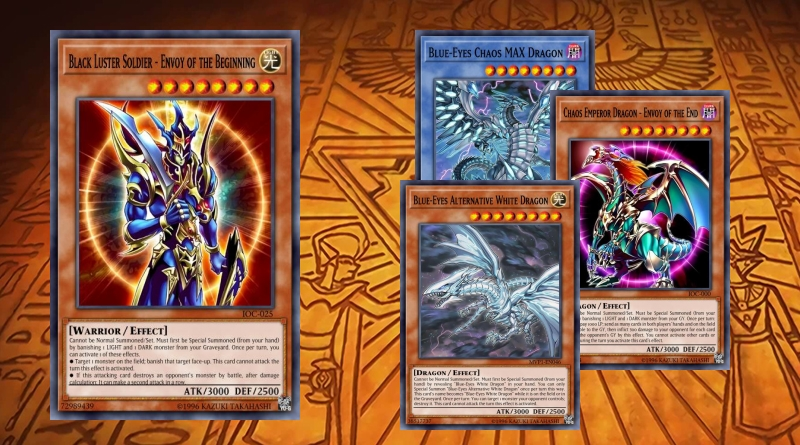 A Deck combined with Light Hieratics and Blue-Eyes monsters in order to unleash your Extra Deck on your foes.